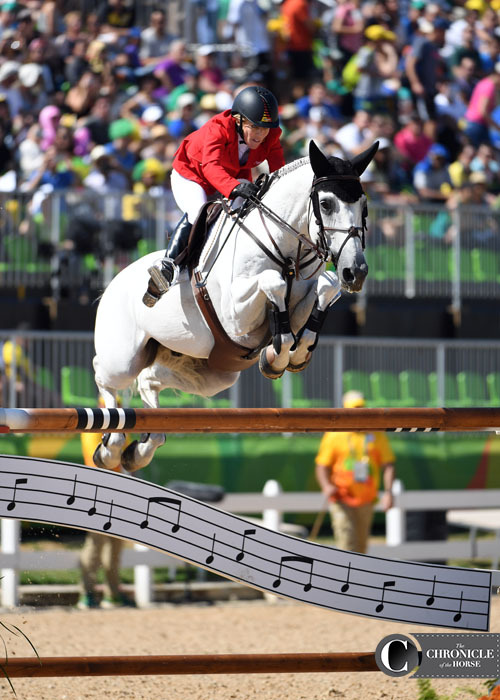 Meredith Michaels-Beerbaum’s partner for team bronze at the 2016 Rio de Janeiro Olympic Games and team silver at the 2015 European Championships (Germany), Fibonacci 17, has been sold to Lillie Keenan. Keenan tried the 12-year-old Swedish Warmblood (For Feeling—Tarusa, VDL Corlando) at the end of the Winter Equestrian Festival (Fla.). Keenan hasn’t yet set a date for her show ring debut with Nacho, but he’ll head to her summer base in Europe soon. “It is not always easy when a partnership comes to an end, but in this case I am thrilled to watch a new partnership begin,” wrote Michaels-Beerbaum on her website. “Nacho has been an extraordinary horse for me over the last three years and I am truly appreciative of the successes we enjoyed together. Now it is time for him to help a very talented young rider clear the obstacles in her path and achieve her dreams. “Lillie, I know that a wonderful future with Nacho awaits you. And with the great support and management of your coach Cian O’Connor, I am excited to see the places you will go,” she concluded.